Adelene and Murphy have been together since high school. I was really impressed how they were able to incorporate several types of styles into one seamless event. 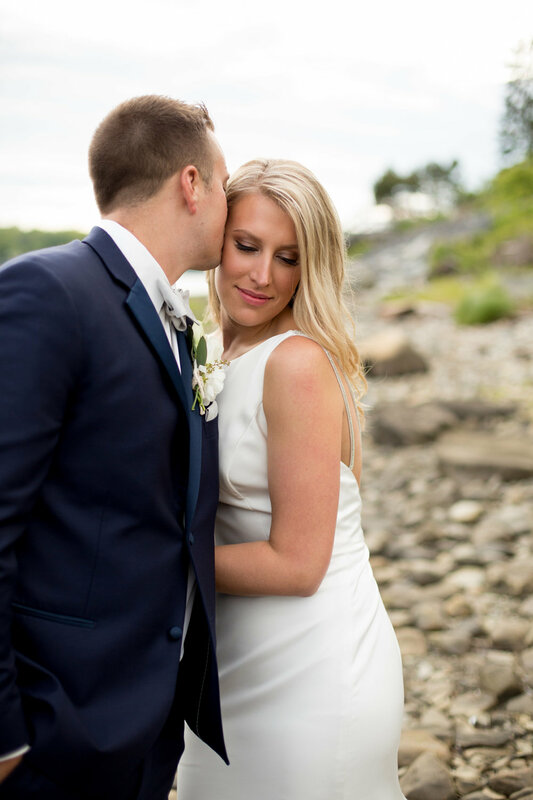 Their 54-person ceremony was in the woods on a farm and the reception was at Young's Lobster Pound in Belfast, ME. The result was a beautiful wedding and images I am really excited about.